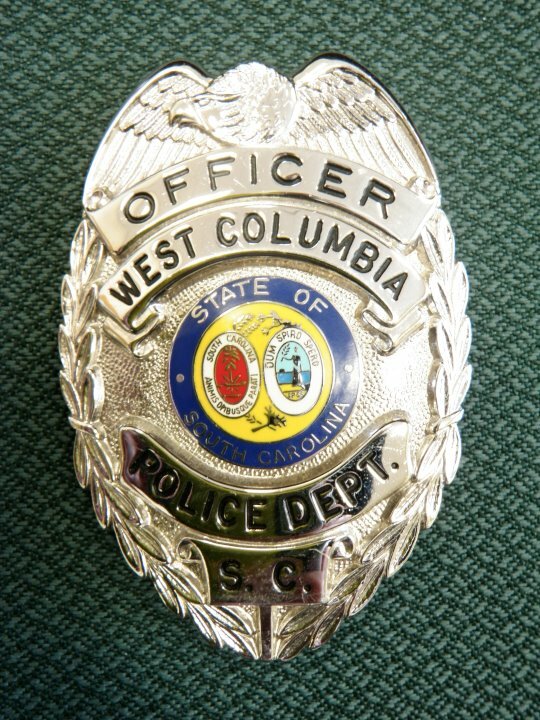 The West Columbia Police Department was asking for the public’s help to locate a juvenile who was last seen April 8, on McSwain Drive in the City of West Columbia. That 15-year-old has been found, the WCPD announced around 3 pm.m Thursday. On April 9, Tyrone Palmer, nicknamed “Quez” was reported as missing. Palmer is 15-years-old and is a black male. He is 5’07″ and weighs 177 lbs. He has short black hair. He was last seen wearing black pants with a white stripe down the side, a black hoodie and burgundy and camouflage in color Air Force One shoes. Palmer is last seen on video walking away from McSwain Drive heading toward Sunset Blvd and I-26 on April 8. If you have any information on the whereabouts of Palmer please contact the West Columbia Police Department at 803-794-0721 or call Crime Stoppers at 1-888-CrimeSC.